Home > Horsemanitarianism 101 > American Friends of The Brooke: an Opportunity to Turn Good Intentions into Action. American Friends of The Brooke: an Opportunity to Turn Good Intentions into Action. I’m weeping as I write this. I mean, I’m crying my guts out. This is not an easy piece for me to pen, because I’m so affected by the pictures and stories to which I’ve been exposed recently. Stories that make me uncomfortable. 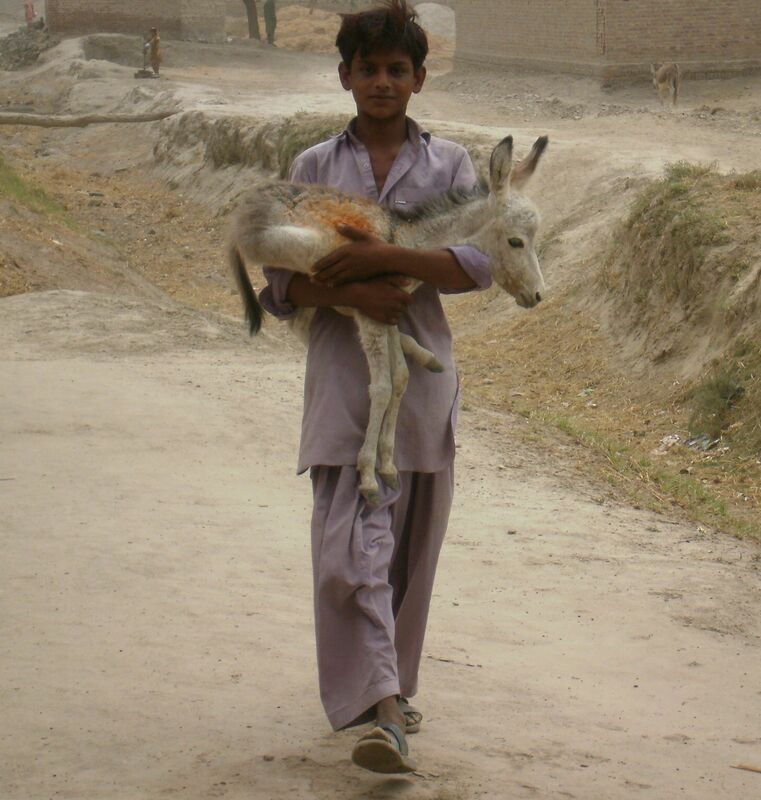 Stories about the world’s poorest people, and their working equines. 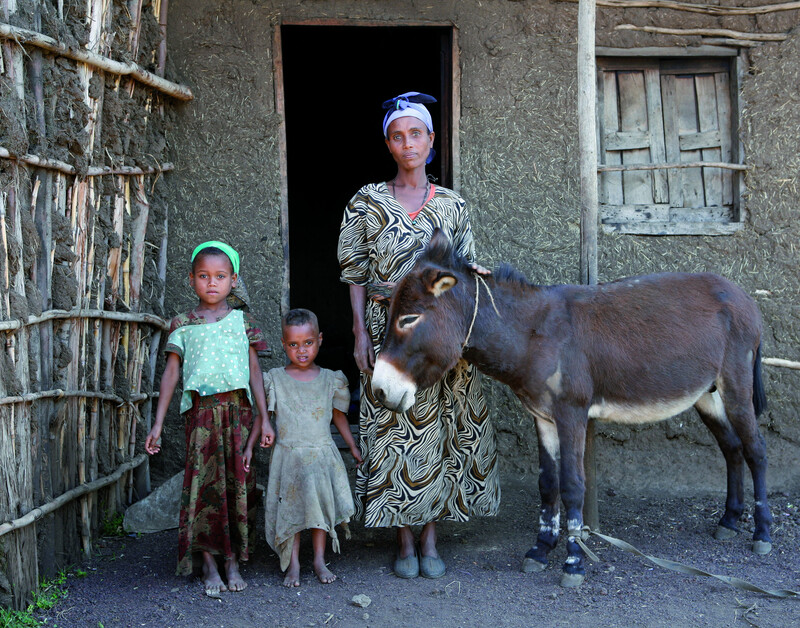 Donkeys, mules and horses the world over are absolutely necessary for Life, itself, in places where the people are so poor that family members often have to take turns eating dinner because there’s not enough food for everyone to eat, every night. The working equines in the lives of these dear souls are not for show. LEST you judge or condemn the owners of these equines for not feeding or caring properly for the horses, donkeys and mules in their charge–let’s step back for a minute. Picture this: you’re not you. If you can even begin to wrap your head around this concept, spend a few minutes with your eyes closed. Allow yourself to be transported into a different body. You’re a different person, in a country not your own. You’re not living well–eating whatever you want, whenever you feel the urge. Lobster is not on the menu. If you eat today at all, you’ll consider that to be a blessing. You’re not earning a decent living and enjoying yourself in the United States, Canada, Europe, the UAE, Australia, Japan or any of the world’s other regions where being-middle-class-ain’t-so-bad. You’re not even living merely badly: “living large” isn’t even a concept. You’re not a doctor, lawyer, or race horse owner. You don’t drive a Mercedes, or live in a McMansion. 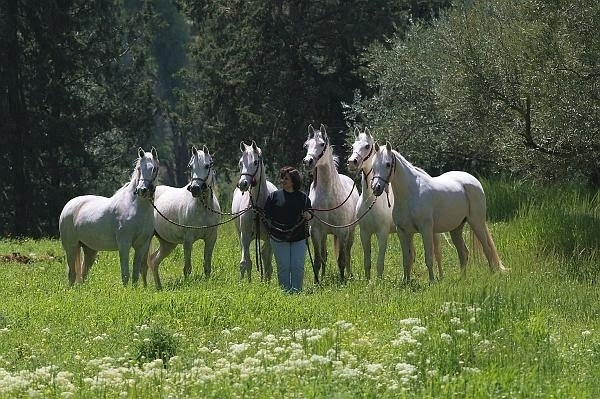 You own an equine, but she’s in your life because you need her–not because you simply enjoy her company, or she provides pride when she wins the race; takes the gold or chalks up another blue ribbon. shoes, at all. She’s not groomed, with neatly-trimmed mane. Your donkey, horse or mule is a working girl, and working girls don’t spa at Canyon Ranch. No, you’re not rich or nouveau rich–or even middle-class. You, my friend, suddenly find yourself so poor that you don’t know whence will come your next meal–if at all–but you have a donkey, mule or a horse. And that animal can help you earn some money, or grow some food, so that you can feed yourself–and maybe even your family. You may be able to buy some material to make clothes, or build a hut, with the money that you earn from hauling bricks, or straw–or tilling the dry Earth, or working for someone with your equine. But even as you and your equine friend work together–sowing rows of seeds, building huts or doing errands–every day you pray that your best pal doesn’t drop dead. You Want to be a Good Owner. You don’t want your good friend and co-worker to die in her tracks: you want, very much, to be a good caretaker of this animal whom God has given to you. You want to be an informed, caring owner. In order to be a good owner–and thereby assure that your working equine is as healthy as can be (and help you earn the money, to become as healthy as you can be–see, it’s the Circle of Life)–you need the help of someone who can step in and provide veterinary care; nutrition and health-related grooming to your dear horse, donkey or mule. The Brooke is a philanthropic organization founded in 1930 and named for one wonderful Scottish woman, Dorothy Brooke, whose empathy and heart for animals started a revolution–a revolution in the way that equines are viewed, and treated You see, Dorothy’s 1930 arrival in her adopted home of Cairo opened her eyes to the plight of abandoned war horses. 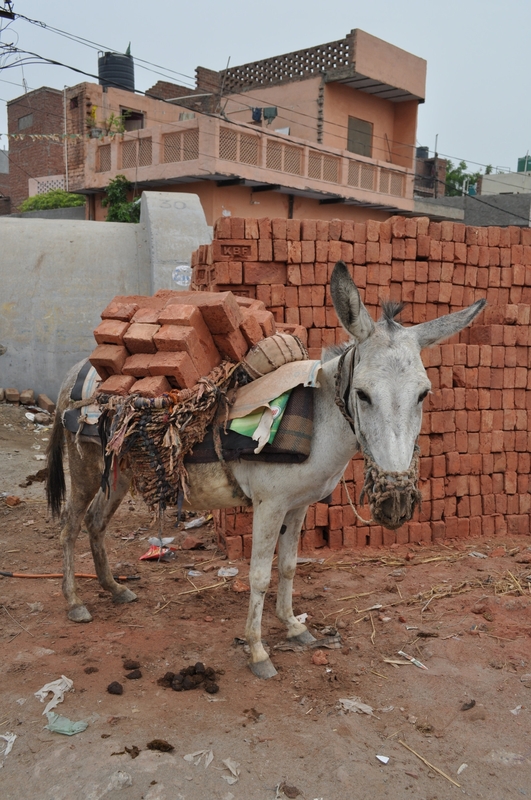 The Brooke is determined to do whatever it takes to ensure that the right elements are in place for working horses, donkeys and mules to be healthy and happy in the long-term. 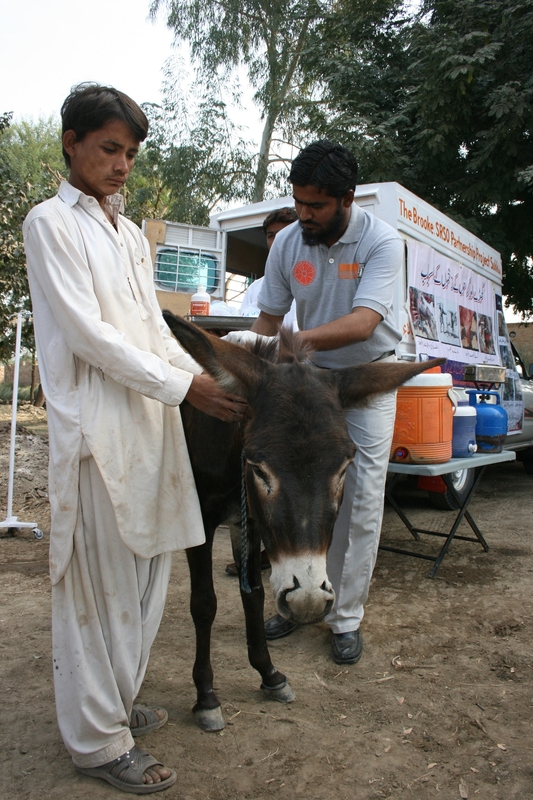 The Brooke works directly and through partners to do whatever will most improve the welfare* of working horses, donkeys and mules through the alleviation of existing suffering and the development of equine welfare practices and facilities to prevent and reduce suffering in the future. 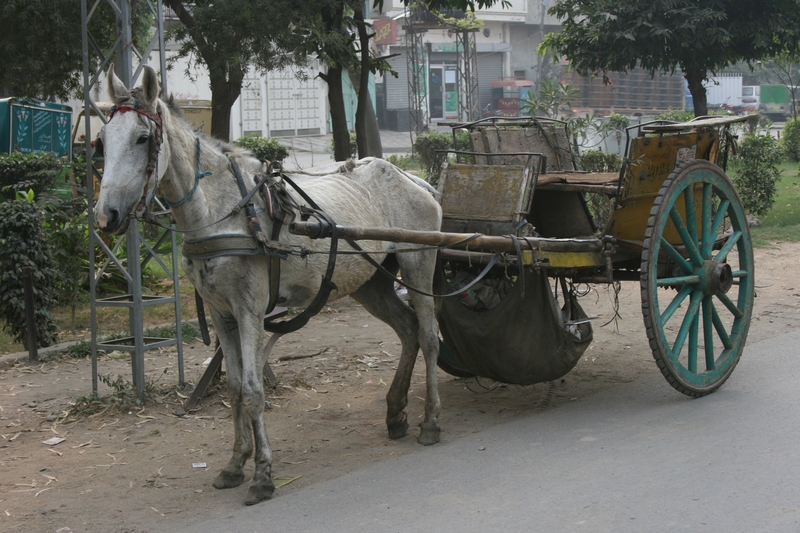 The Brooke’s vision is of a world in which working horses, donkeys and mules are free from suffering. The Brooke delivers practical programmes and provides support, advice, funding and infrastructure to its global network of employees, partners and supporters to make that vision a reality. Eight-hundred staffers, all of whom have a heart for working equines, who give their all, 365, to help the animals and–by extension–the humans in their lives. Now, when most Americans–and many others around the world–think of the Royal Family of the United Kingdom–we think about polo. And horse racing. Royal Ascot, wild hats and full champagne glasses. But if we read at all, (and are capable of separating our long-held myths from reality) we realize that the Royal Family has a long-standing tradition of philanthropy and extraordinary love for animals. Horses and other equines are at the top of that list of animals who stir that emotional trigger for the Royals. 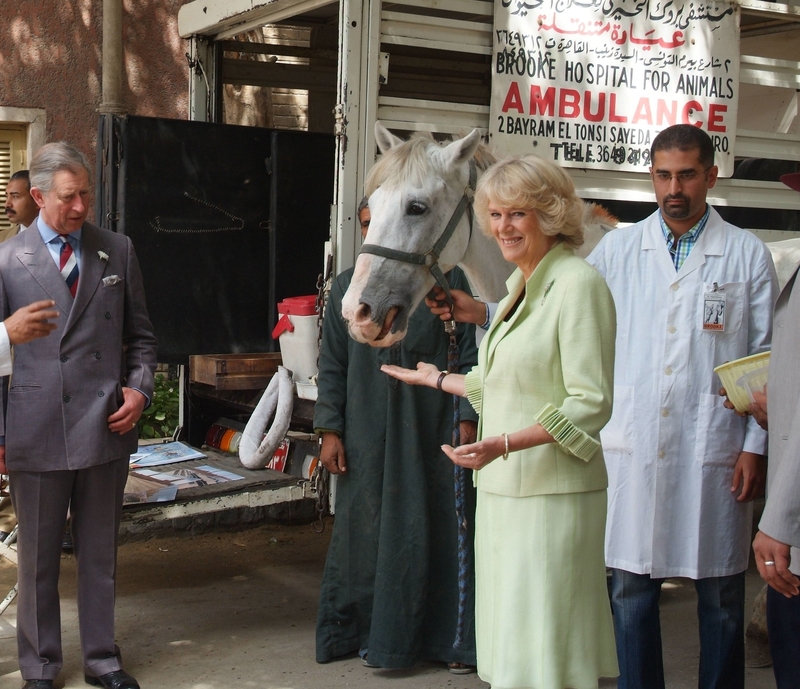 “Having seen for myself the wonderful work the Brooke does in their clinic in Cairo and Pakistan to help the suffering of working animals, it makes me incredibly proud to be the President of this unique charity and to follow its course with enormous interest. Over the next few years the Brooke will be expanding into new countries, to bring it closer to achieving its goal of improving the welfare of two million animals each year. The Brooke currently has a presence in Egypt, India, Pakistan, Afghanistan, Kenya, Ethiopia, Nepal, Senegal, Jordan, and Guatemala. 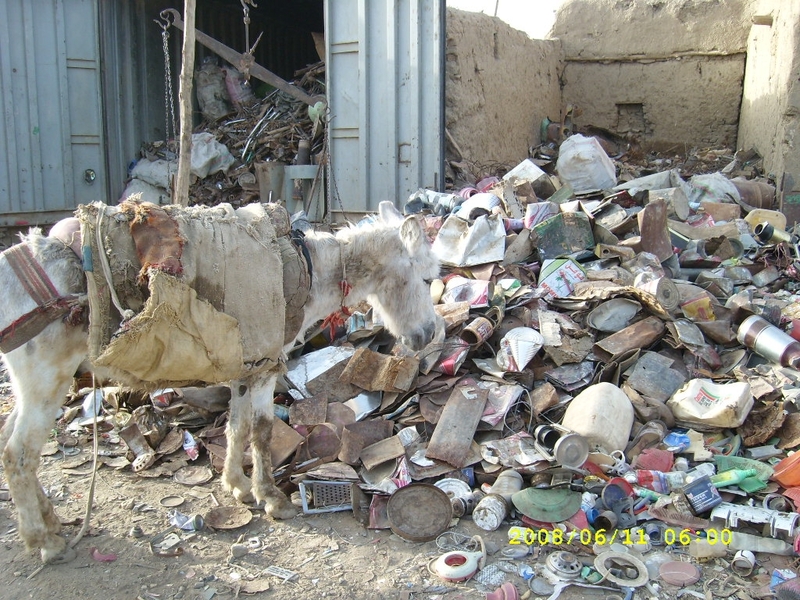 …Since that time, the Brooke has seen a significant improvement in the welfare of working equine animals in Petra Park. She continues to play a vital role in supporting our work to ensure local veterinary care is available for horses and donkeys in Petra and good welfare is maintained. It makes complete sense to me that two such gracious women would work together to benefit the world’s working equines and the humans who love and need them. American Friends of The Brooke: Awareness, Partnership, Support. 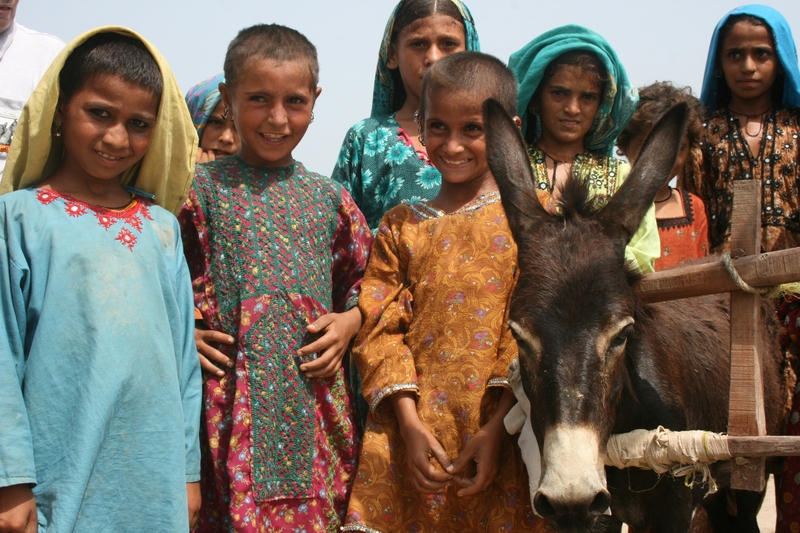 One of the the Brooke’s noble goals is to double that number of 1.1 million equines helped, by 2016. To do this, the Brooke has extended its outreach into North America for awareness, partnership and support by the creation of American Friends of the Brooke, a 501(c)3 charitable organization, is poised to generate that support. In early January, 2013, it was announced that Lexington, Kentucky, had been chosen by The Brooke as their American headquarters. The presence of an international organization with such close ties to the British Royal Family, further emphasizes the spirit of cooperation and common values shared–values that know no nationality, religion or borders. The values of providing for those who have not–while teaching them, and helping them and their animal companions to live full, productive lives–are things in which every citizen of the world can believe. 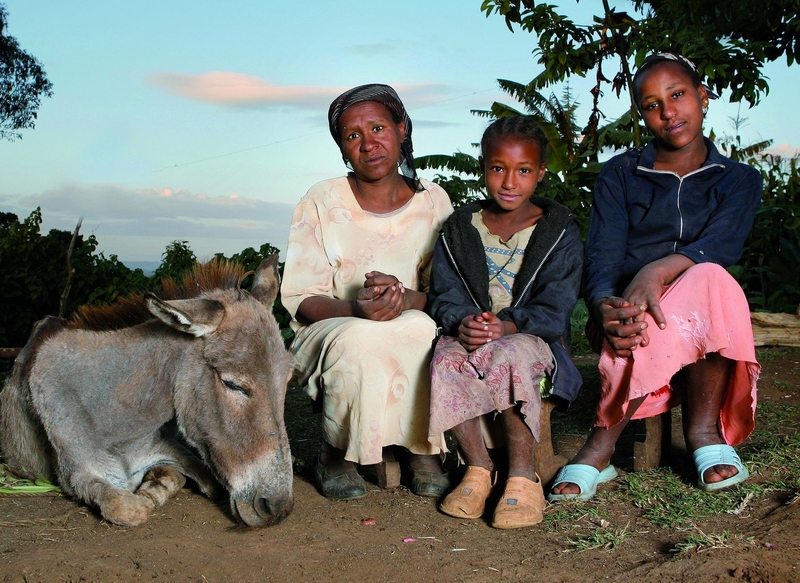 The Lexington-based office, presenting a face of the organization in a region that’s equine-centric– will help Americans to learn more about the needs of working equines and their humans who live so far below the poverty level. OK, so you’ve been challenged to envision yourself as being stripped of all your cash, cars and houses–to see yourself as a poor person whose horse, donkey or mule is essential for Life. You’ve now read about the Brooke, and American Friends of The Brooke, and you know about the amazing work of love that they do. 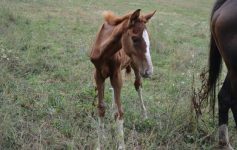 You’ve seen the photos, of equines who look like they can barely stand, and of the dear people who love them and want their best animal friend to live well. If the equine companion thrives–they can work and earn and thrive, together. But If you can give ONE dollar, one Peso, Euro, Yen, Dirham, Dinar, Rupee–please do. If you can give up a cup of coffee–pull your head out of your own world for two minutes, and drive past Starbucks–and give that coffee money for just one day–to the cause–you will have done something noble. If you tithe, and can give your tithe for this week–I think that not only will God understand, but He’ll bless you for it. And if you’re reading this article and you’re wealthy--God forbid, a One-Percenter–and don’t give a red cent to this incredibly noble cause–I would sit down with myself and re-work my values, were I you. Being rich and ignoring such deep need is a sincere indicator of a sick soul. You really can’t take it with you. It’s been tried, doesn’t work. ...and do NOTHING...then I pity you, even more than I pity these poor, precious animals and their people–for a person who can see such need and walk away without doing something to help–however small a gesture–is a sick soul. People and horses die from malnutrition, but the human spirit is killed by hardness-of-heart. Please consider warming your heart, one small dollar or kindness at a time. Thank you for reading this very long article–for looking at the photos and watching the video–for crying along with me–and for responding however you are able. God bless you, my equine community. 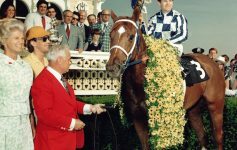 Next Article National Museum of Racing and Hall of Fame Celebrates Black History Month, and You’re Invited.